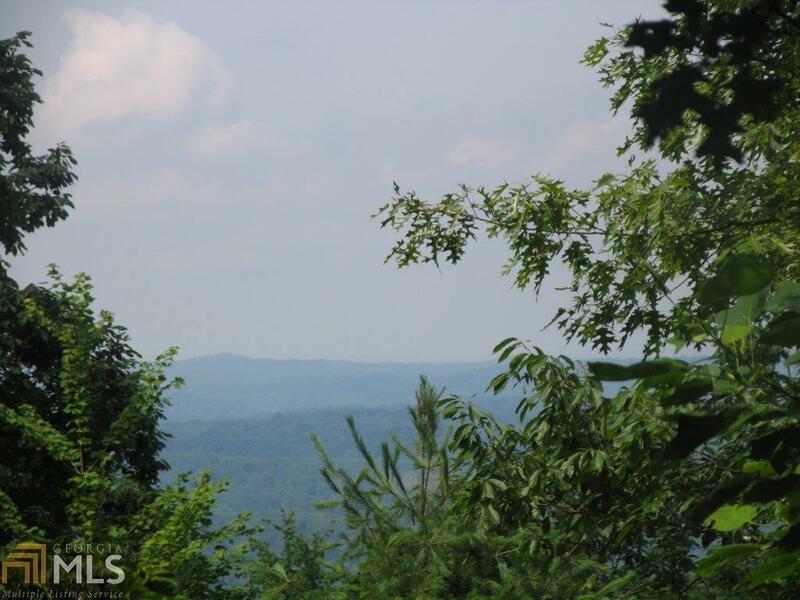 "STUNNING LONG RANGE VIEWS FROM THIS END OF THE ROAD, TOP OF THE MOUNTAIN RIDGE WOODED LOT. 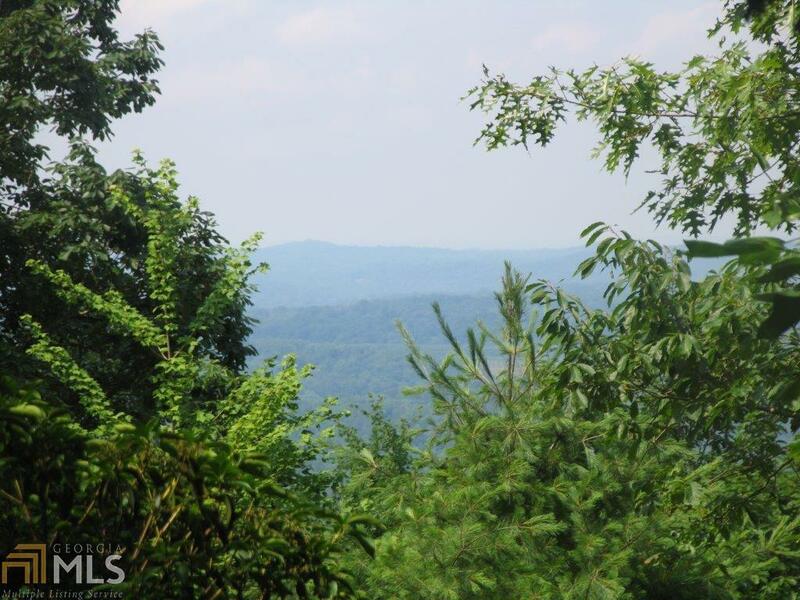 SECURITY GATED ENTRANCE AND COMMUNITY LAKE IN THIS ESTABLISHED MOUNTAIN SUBDIVISION AND LESS THEN 10 MILES TO HISTORIC DOWNTOWN ELLIJAY. THIS IS TWO 5.5 ACRES LOTS THAT TOTAL OVER 11 ACRES. 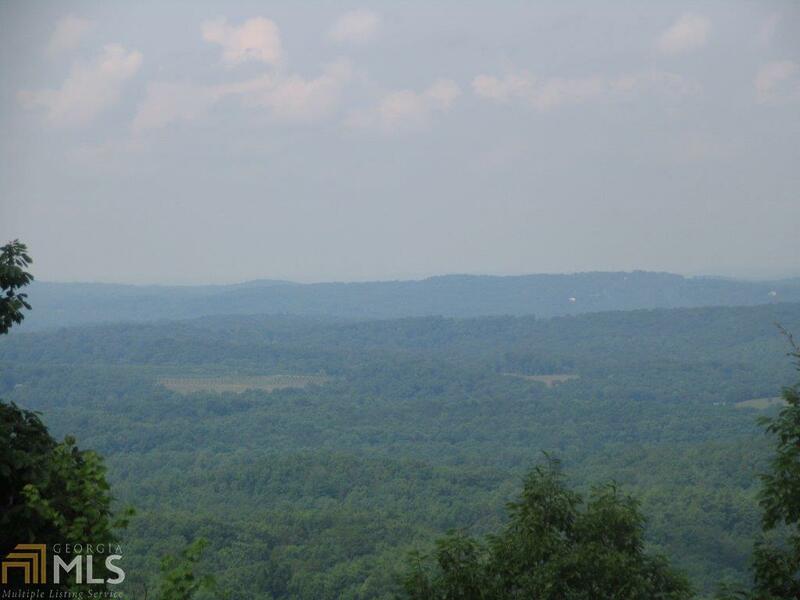 SOME PICTURES ARE TAKEN FROM NEIGHBORING LOTS WHERE TREES HAVE BEEN CLEARED OR TRIMMED TO SEE VIEWS. Listing provided courtesy of Three Springs Realty, Llc. © 2019 Georgia Multiple Listing Service, Inc. All rights reserved. Information Deemed Reliable But Not Guaranteed.